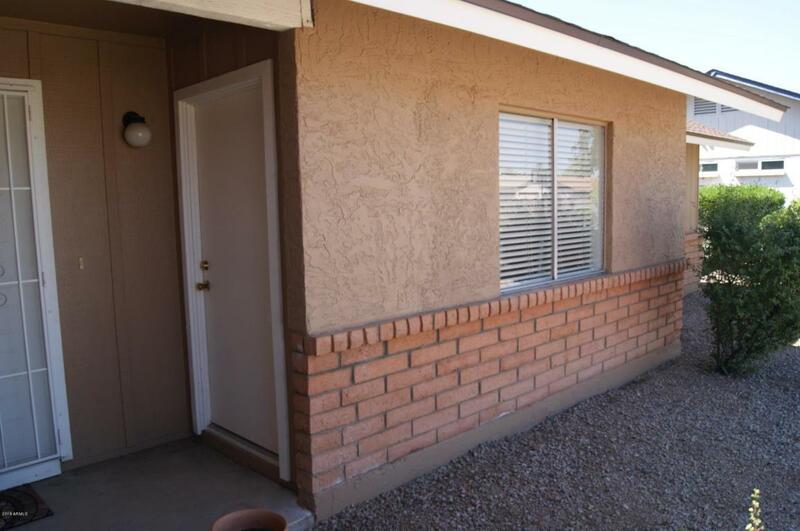 AWESOME RENTAL HOME IN IDEAL LOCATION. 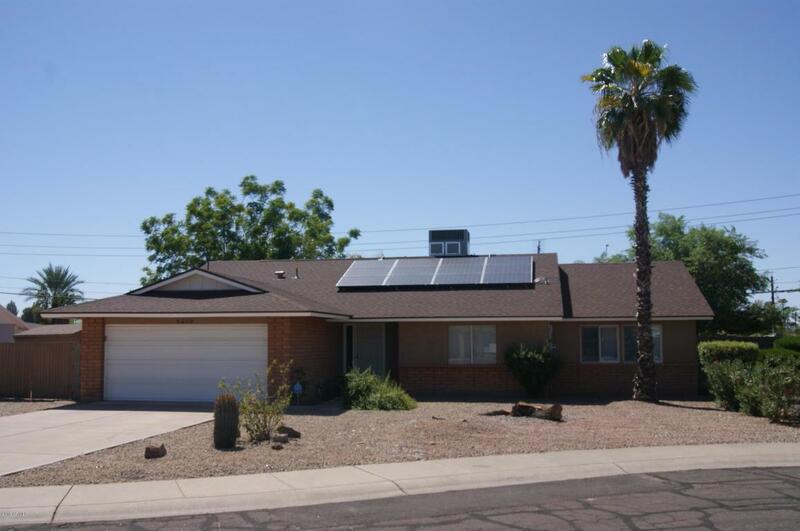 SPACIOUS 4 BEDROOM / 2 BATH HOME IN A CUL-DE-SAC LOT THAT IS CLOSE TOEVERYTHING SCOTTSDALE/NORTH PHOENIX HAS TO OFFER. JUST MINUTES FROM KIERLAND COMMONS, SCOTTSDALE QUARTER,DESERT RIDGE AND SITS WITHIN THE PARADISE VALLEY SCHOOL DISTRICT. 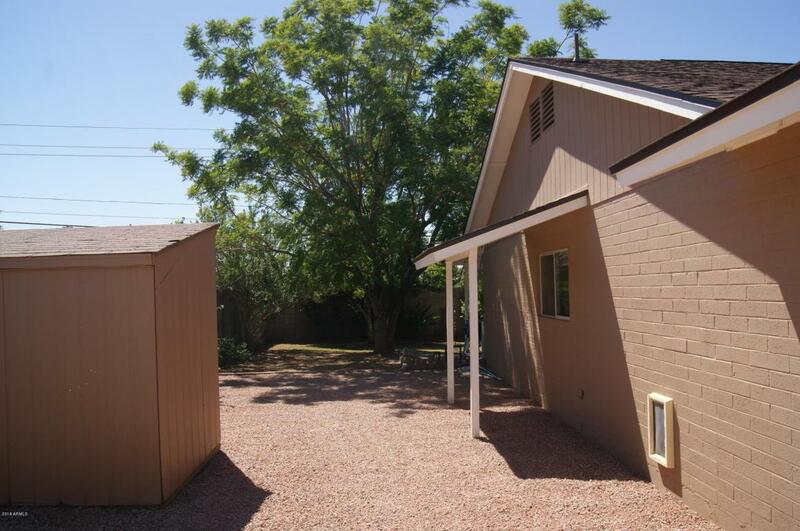 BLOCK CONSTRUCTION, PRIVATE HEATED POOL, HOME OFFICE SPACE W/ SEPARATE ENTRYARE JUST A FEW ITEMS THIS HOME FEATURES. 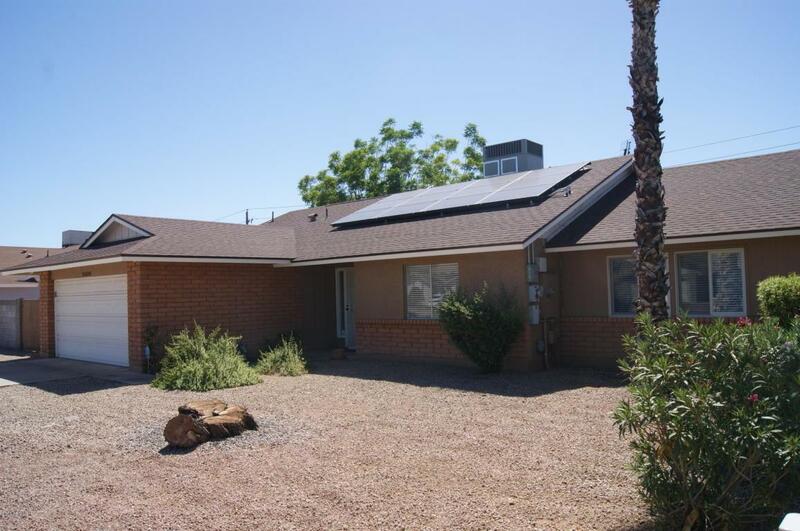 MONTHLY RENT RATE SHOWN INCLUDES SOLAR LEASE AND POOL SERVICE. Cross Street 52nd St. & Greenway Rd.